Privately owned 1200 square foot second floor condo with spectacular views to the Sea of Cortez and Palmilla Point. Sit on your terraza and enjoy the coco palms and tropical landscaping. La Jolla is located on the beautiful Costa Azul beach with miles of white sandy beaches to explore. The La Jolla resort features swimming pools, massage therapist, restaurants and 24 hour security. Sorry no smoking or pets allowed. 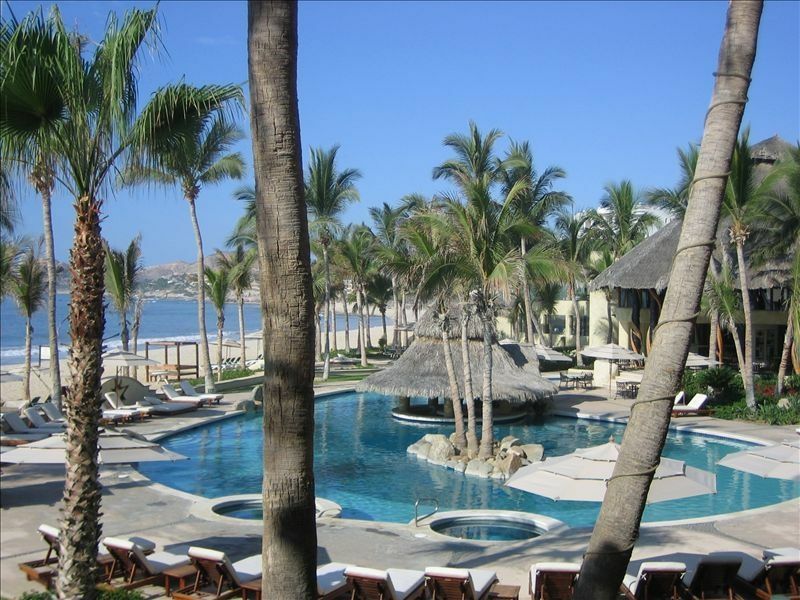 La Jolla is located five minutes from downtown San Jose Del Cabo and 20 minutes from Cabo San Lucas.